friMar Forte is a hypertonic solution at 22‰ of natural seawater. It is rich in mineral salts and marine trace elements. It is a nasal spray that thanks to the special design of the nozzle achieves a fine microdiffusion spray. The nozzle incorporates a safety collar to allow safe use in babies from birth. - cleaning of the nasal cavity. - relief nasal congestion, recommended in cases of stuffy nose by the cold. 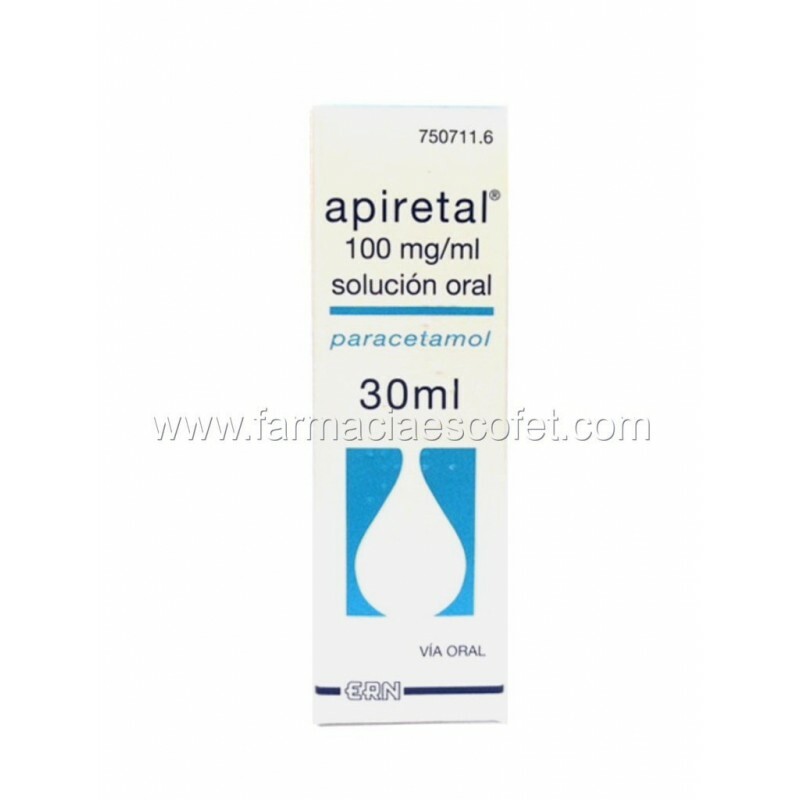 - as a complement to the treatments of otorhinolaryngological conditions. 100% diluted seawater equivalent to 22g/L of salts. friMar Forte is suitable for babies, children and adults. It is recommended to perform 1 or 2 sprays in each nostril between 1 and 3 times a day as needed. friMar Forte can be used daily for a long time.